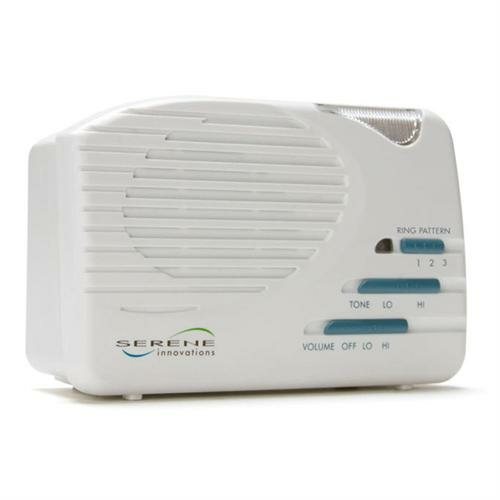 With Serene Innovations RF-105 Super Loud Phone Ringer Flasher, you'll never miss a telephone call again, day or night! 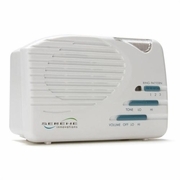 This ringer has an audible and visual alert that are activated when there is an incoming phone call. Plug in an optional bed shaker for nighttime alerts. One year warranty.